Today is the day! Extra Life starts NOW! 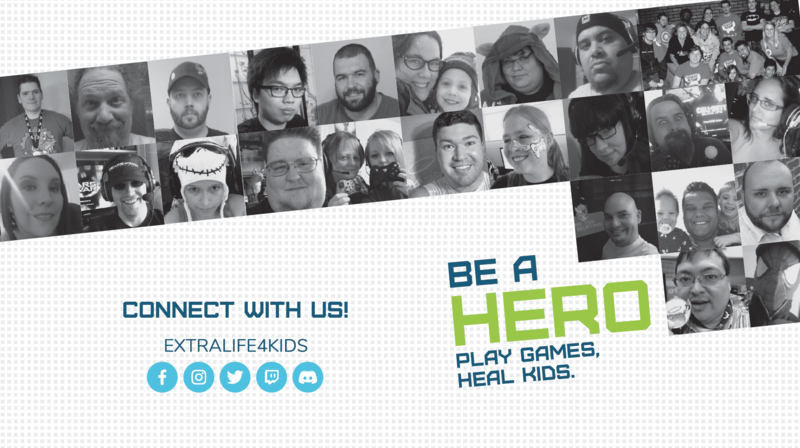 Today (November 3) is the official Game Day for Extra Life, a 24-hour gaming marathon to raise money and help sick kids at Cottage Children’s Medical Center. Just learning about this event now and committing to 24-hours seems like a lot? Don’t worry– you can choose ANY day and ANY amount of time to participate! Don’t know what games qualify? All games! From PS4 to poker on your phone, from classic board games to playing H-O-R-S-E in your driveway, the important thing is that you’re having fun and helping the kids. Get started by registering right here. Once you complete registration, you’ll get an online fundraising page that you can customize by choosing our hospital, setting a fundraising goal and sharing your personal reason for why you’re participating in Extra Life. You’re able to unlock digital content and rewards by asking your family and friends to donate towards your efforts.